CMBG3 Law previously reported on a verdict against Johnson & Johnson out of California in the amount of $417 million, which was the first California case tried to verdict against Johnson & Johnson in which it was alleged that the company’s talcum powder products caused a woman’s ovarian cancer. The jury awarded the plaintiff, Eva Echevarria, $70 million in compensatory damages and $347 million in punitive damages. Late last week, Johnson & Johnson appealed the verdict, arguing that the jury committed misconduct when it considered attorneys’ fees and taxes in determining the verdict. Johnson & Johnson is asking the court to order a new trial in the case. Plaintiff’s counsel argued that even if the court finds that the award was improperly calculated, the court can deal with the verdict through remittitur (reducing the verdict amount on its own, without the need for a new trial). 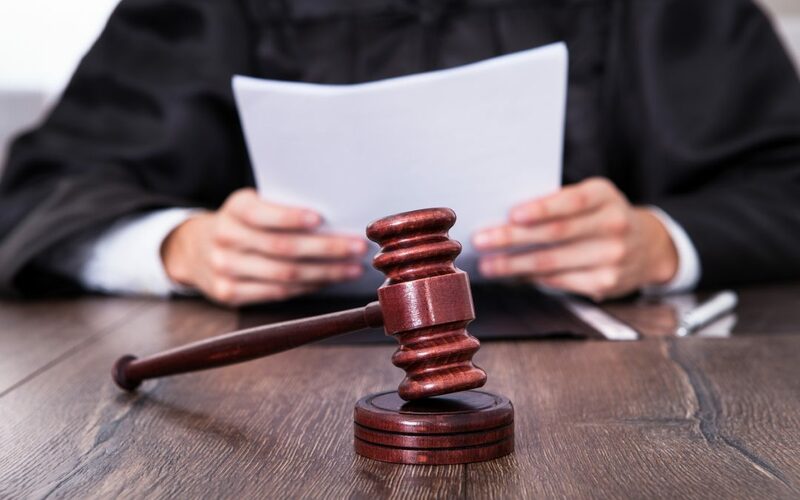 The court also asked the parties for argument as to whether the punitive damages award in the case was excessive given the evidence that was presented at trial. The court did not set a date for a ruling on the issues. Also last week, a New Jersey federal court overseeing the talc Multi District Litigation (MDL) ruled that a Louisiana woman’s claim against Johnson & Johnson can proceed in Louisiana because there was no evidence that she fraudulently added RiteAid (a Louisiana-based company) the lawsuit in order to keep her claim alive in the state. The court found sufficient evidence that the plaintiff used talcum powder products purchased from Rite Aid, such that the addition of Rite Aid to the Complaint was not fraudulent. Johnson & Johnson originally removed the claim to the MDL; however, the MDL court’s ruling sends the case back to the Louisiana state court, where it will proceed to litigation.